Richard Torbay has been involved in issues raging in the parliament. Some of you may have heard of it from the media. 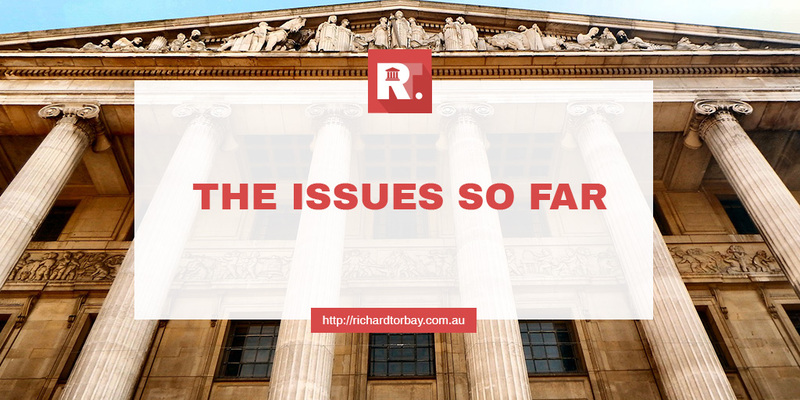 Richard is working tirelessly to address the issues and, mainly, some of the concerns from citizens and voters living in the Northern Tablelands. His experience in helping people air their issues out has been reflected in his being voted as Chairman of the New England Local Government Group, Chairman of the NSW Country Mayor’s Association, and as a member of the Water Supply and Resources Committee. Despite the negative press, Torbay has been around trying to make things right. Issues that have been thrown at him included allegations of corruption and ties to other corrupt figures, all of which he is working tirelessly to disprove. Torbay is still looking for avenues to air the truth out, as well as people who will speak on his behalf to nullify allegations. 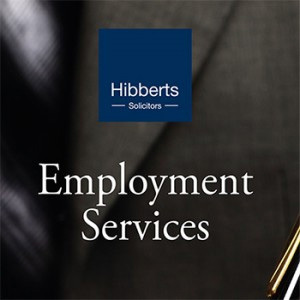 Some of the issues have been raised up to the authorities concerned particularly the Premier or some of the involved Ministers. The website is an open book and a place for airing out grievances. Any issues or problems you’d like the government to hear about, please let Richard Torbay know.